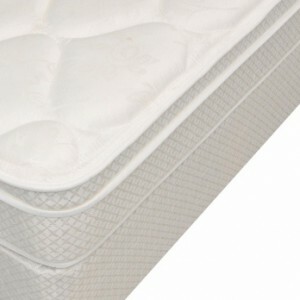 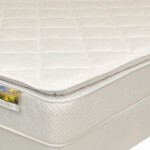 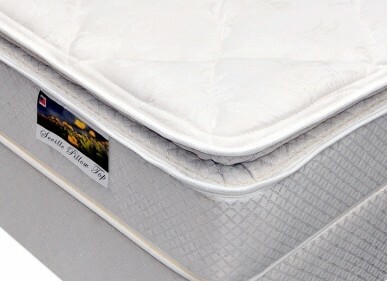 The Winsley Twin PillowTop Mattress is one of our most versatile mattresses. 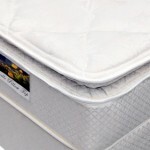 Can be used for children or standard size adults. 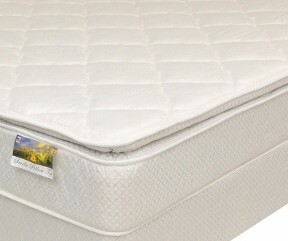 The inner spring unit provides a firm feeling of support, while the pillowtop gives your body a conforming feeling as you sleep. 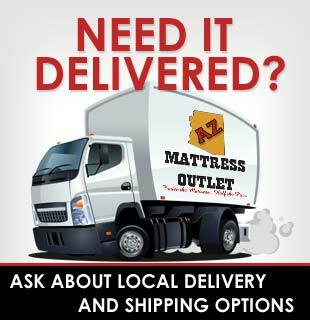 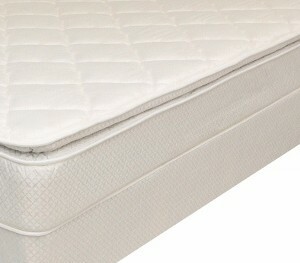 Very popular for guest bedrooms, teens, college students, and anyone looking for a quality bed at a low price! 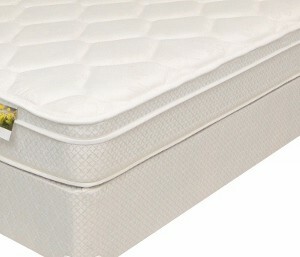 This mattress comes with a 5-year manufactures warranty.